Creature design is the second unit in which us first year students of VFX are currently exploring. Following our first unit, both have been nothing but amazing yet nerve-wracking at same time due to their exciting, variety-filled content. Bringing this particular design to life has been enjoyable as it is my first time executing it. 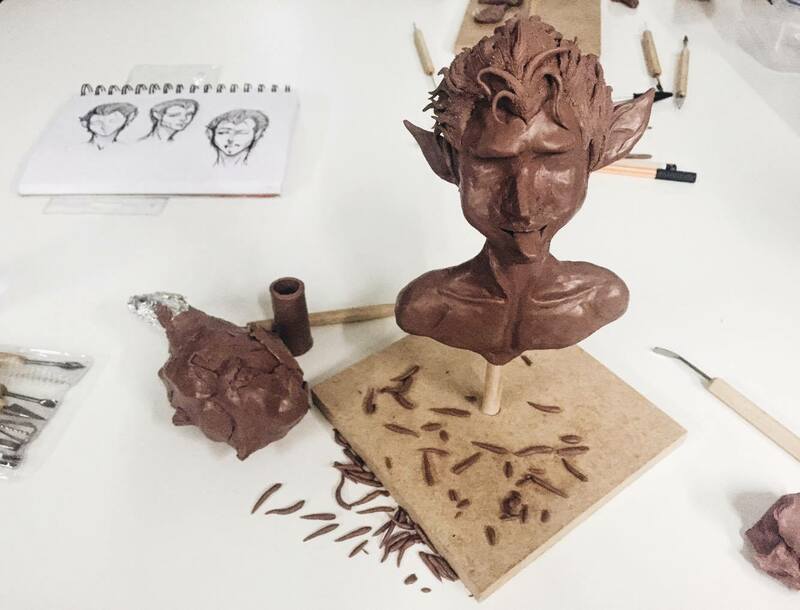 With Wayne’s guidance – our demonstrator , I can’t wait to see the final look!